While attending a beer event at Larder & Cupboard in Maplewood, a woman from Ludwig Farmstead Creamery was handing out free samples. Sales rep, Stephanie Peace (great name), offered me a couple of cheeses to taste and write about! Stephanie let me take home Jake's Habanero Havarti-Style and Jake's Dutch Garden Herb cheese. Who's Jake you ask? According to their website, Jake Ludwig was a 2009 University of Illinois graduate who developed a passion for cheese making using the morning-fresh milk from his family's Holstein dairy cattle. 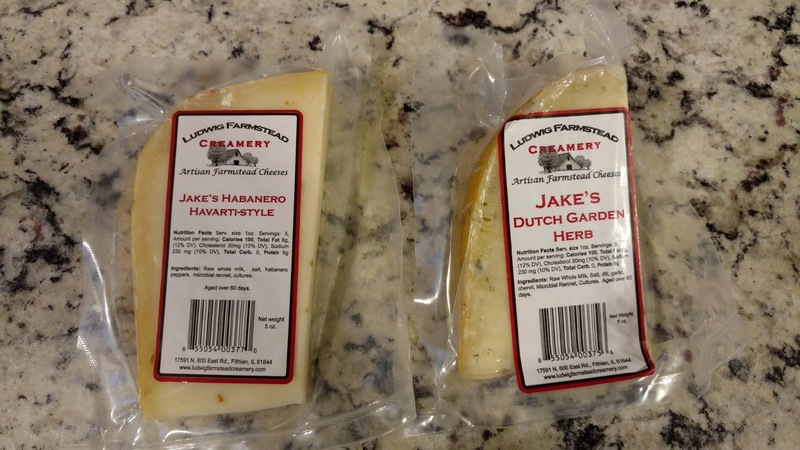 Unfortunately, Jake died before creating his first cheese and his father, Dave, hired a Dutch Cheese maker to carry out Jake's dream of producing award winning European-style cheeses. Luckily, I had a day trip to Hermann scheduled to drink wine with the girls and I shared the cheese samples with them. Both flavors were snatched up quickly! I was most nervous about Jake's Habanero Havarti-Style, but the spiciness was only felt a little bit at the back end of the bite. Instead, you mostly get a creamy flavor to help balance out the heat. 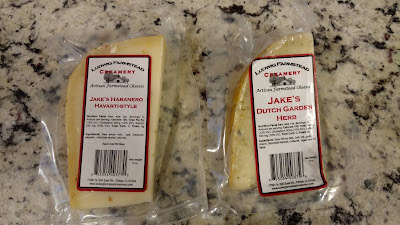 The fullest-flavored cheese was actually the Jake's Dutch Garden Herb where you get a lot of dill and garlic with each bite. Try a taste test for yourself! 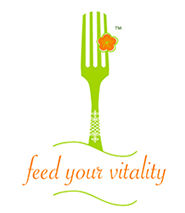 Stop by Larder & Cupboard to stock up! 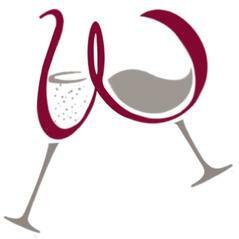 Or, you can order online from the Ludwig Farmstead Creamery, located just east of Champaign, IL.